It’s summer time – yes, it really is summer time – so it’s time for Forest Hill’s gardeners to come to the aid of the town centre flower beds. 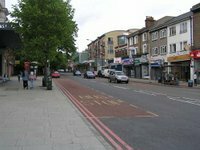 It is your neighbourhood, so please get involved in making Forest Hill look summertime lovely by helping out on Sunday June 9th at 2.00pm. Just turn up at the station forecourt with a trowel, secateurs, gardening gloves, and a spare plastic carrier bag. Or if you have none of the above, and not even green fingers, come along anyway and you will be able to lend a helping hand. 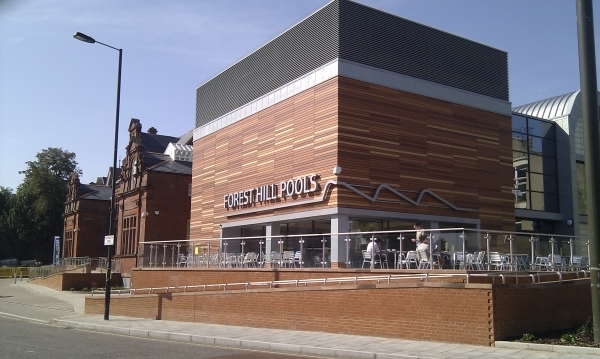 Judgement Day is on Tuesday 9th July and this time, with the success of the Edible High Road, we want Forest Hill town centre to look really outstanding. ow for this year’s RHS judges. So....Forest Hillers, help to make your neighbourhood bloom by volunteering a couple of hours on Sunday afternoon, 9th June. After all, it is your neighbourhood.